A home addition comes in so many different styles, types, and sizes. As a homeowner, you have a broad range of ways that you can transform your house. As a custom home builder and remodeler, we wanted to share some of the more popular ways you can expand your house. 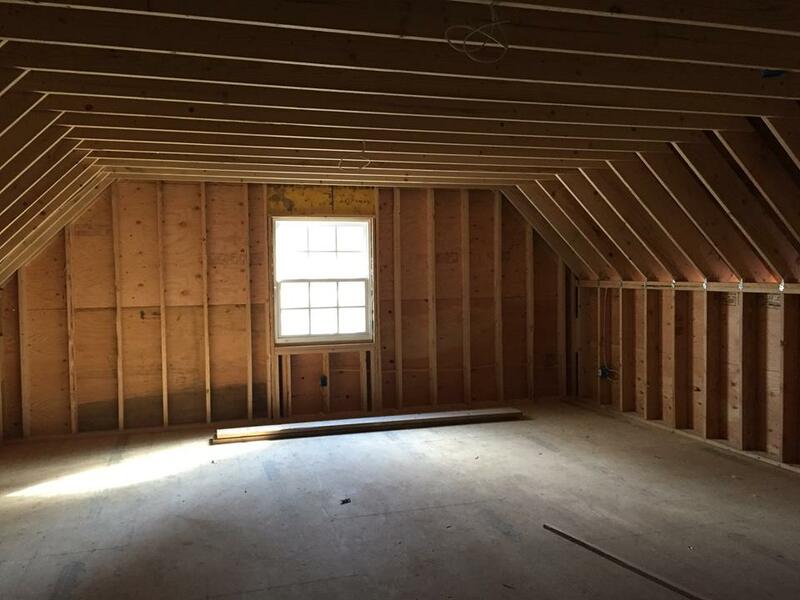 Instead of creating a completely new room, a bump out is an extension to a current room in your house. These bump outs often lay down a new roofline. It’s a very popular addition for kitchens if you are looking to add a kitchen island and the current size of your kitchen doesn’t fit your interior ideas. This addition is nothing less than adding a whole new section to your house. It is usually added for a new dining room, family room, or bedroom. You are basically building a mini house with the help of an architect, contractor, wiring, plumbing and more. Almost like a new room addition but without as much work, a sunroom has always been a popular addition that adds a different style of living that homeowners don’t currently have with their house. Expanding upon your garage is tempting for so many people. You can add a room to this space above, connect it to your house and more! There are so many ways that you can complete a house addition, exterior addition and conversion project within your house! Fluent Design Group located in Bucks County PA is happy to talk with you if you’re interested in transforming your home! We can be contacted over the phone at 215-372-0333 or through our online contact form.